Guys I am so beyond ready for Mass Effect: Andromeda. I might not make it til March 21st. I may just explode with hype before it gets here. Currently replaying the trilogy in anticipation, and I love it just as much as I ever have. 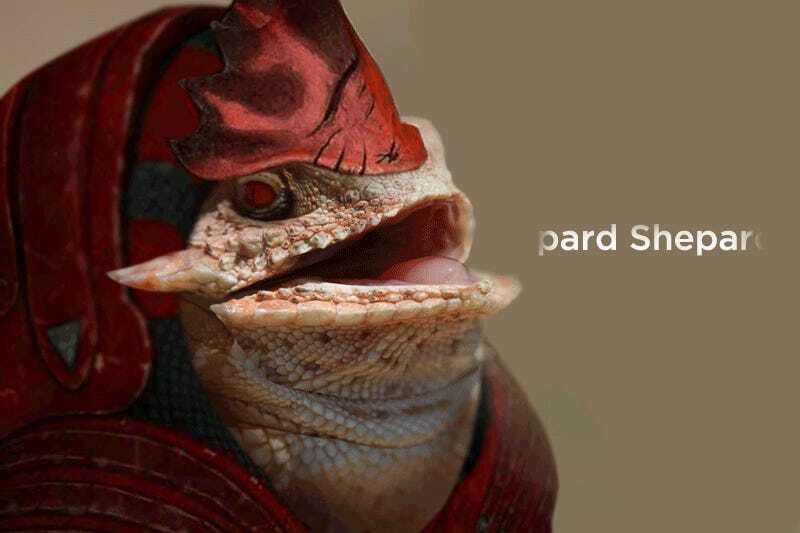 Krogan are amazing. So, tonight’s topic ; your favorite spacefaring adventures. Was it ME? Halo? Favorite side mission? Character? Me? I’m torn between Wrex and Grunt. Shepard. That’s it, folks! Enjoy your weekends! This has been your favorite cryptkeeper JB, and this is my favorite forum on the internet! TGS is not responsible for Shepard. Wrex. Shepard. Grunt. Shepard.